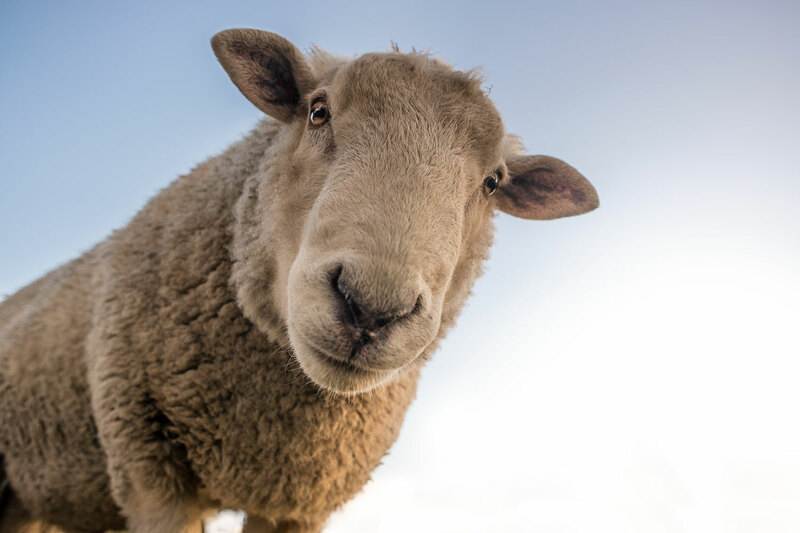 Because wool is a spun fibre it is liable to shed initially and colours are generally duller than their man made counterparts. New Zealand Wool is usually the wool with the greatest depth of colour. This is the most widely used fibre in machine made carpets. The two main fire groups are BCF (Bulk Continuous Filament) polypropylene and Heat Set Polypropylene. BCF polypropylene generally has a harsher feel than its heat set counterpart. Polypropylene is very stain resistant, even harsh bleach will not discolour the fibre. This fibre is normally found in a hand tufted Chinese rugs. 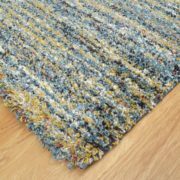 A good quiltiy acrylic yarn will give a rug years of wear, it is also stain resistant, soft to touch and can offer more vibrant colours than wool. This is a fibre is used to produce rugs that have a silky sheen, it is normally used in Indian and Chinese shaggy textures and is used as highlight colour in many modern designs. Most rugs are produced on High Tech Wilton Face to face looms using Polypropylene, wool or viscose fibres. 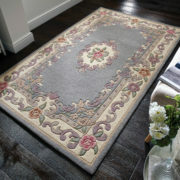 are available as hand knotted or hand tufted rug. 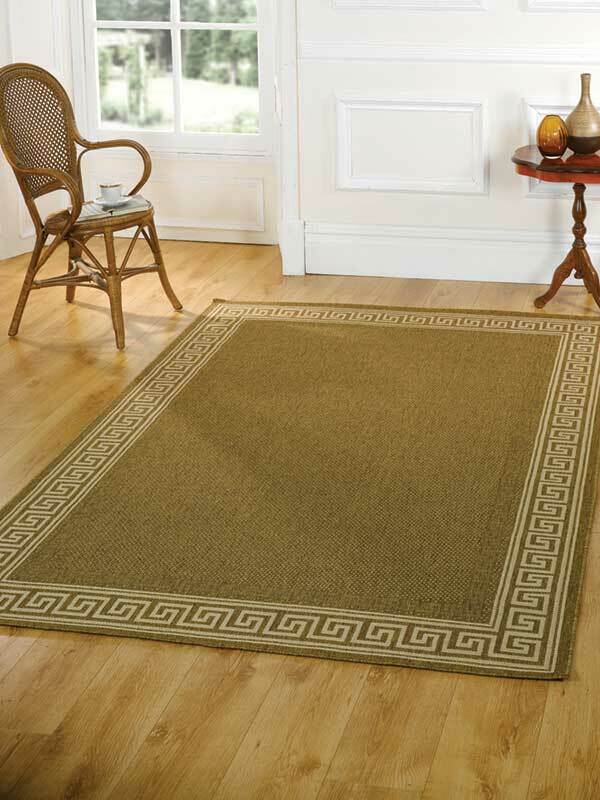 A Hand Tufted rug is quicker to produce therefore are available at lower cost their hand knotted counterparts. 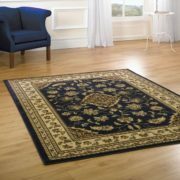 Generally whether the rug is hand woven or hand tufted the more complex designs are the expensive.